Lisbon`s Oceanarium - Portugal. A bird from the Antartic habitat, where penguins live too. you`re right, Antonio!! It`s really a great shot! A cold shower to wake up!!! 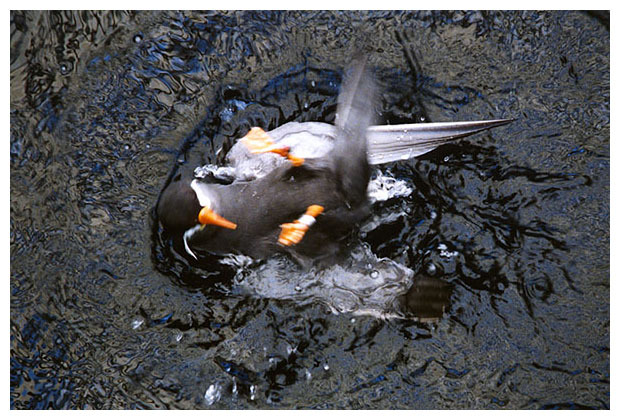 The movement of the bird is fantastic and the water being splashed is great!!! Yes! I agree... this is great!!!! A very beautiful photography. Very well done, as usually. My congratulations, Antonio Paulo.